Rob Goodwin interviews Bruce Haynes. Bruce Haynes is used to studying people and urban communities in particular; he's a sociologist at the University of California-Davis. But his latest book, with Syma Solovitch, turns the lens around, to focus on three generations of his own family, in Harlem. 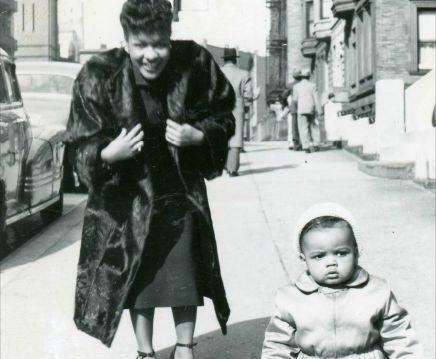 The book is called Down the Up Staircase: Three Generations of a Harlem Family, and it traces the rising and falling fates of the family and its community. This is the latest edition of The Keenest Observers. Host Rob Goodwin returns to interview Bruce Haynes. The Great Migration, the Harlem Renaissance, the Civil Rights era, the Black Power and Black Arts movements, and urban decay and renewal are all up for discussion. Rob Goodwin talks to Marjorie Trueblood-Gamble and Alma Rosa Alvarez about the race tool kit. Racism continues to bedevil our country. Even people who have the best of intentions can be completely surprised when they are shown the effects of their words and deeds from the point of view of a person of color. 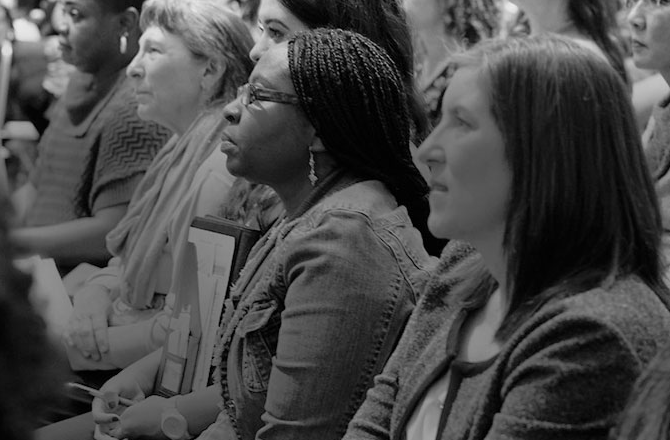 Racism won't vanish without further effort; the Racial Equity Coalition in the Rogue Valley encourages people to learn how to host frank discussions about race through its Race Tool Kit Project, and we explore its features in another edition of "The Keenest Observers." Robert Goodwin returns to host, with guests Alma Rosa Alvarez and Majorie Trueblood-Gamble. Rob Goodwin interviews Nisha Burton on "The Separation Myth." The Rogue Valley's Nisha Burton has many artistic interests and outlets. 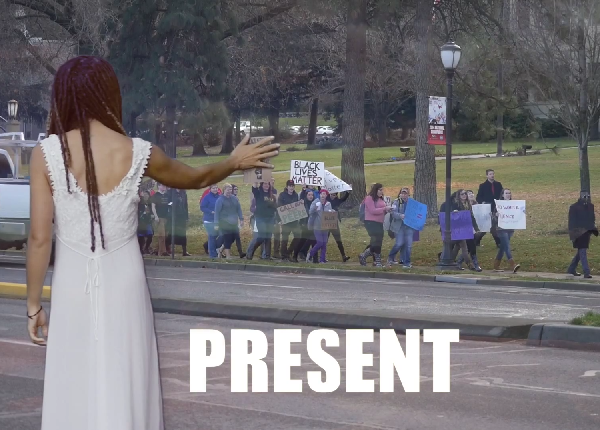 Her latest short film is part of a project called "The Separation Myth," and is an an exploration of what it is like to be non-white and live in the Rogue Valley. She is our guest in this month's installment of The Keenest Observers, hosted by Robert Goodwin.